During winter, the weather changes and sometimes, it becomes extremely cold despite wearing warm woolens. While you are indoors, you should do something to keep yourself warm. And that is why most people invest in a furnace. But simply purchasing a furnace will not help. You need to also make sure that the furnace is maintained well. Over the course of time, there are a few issues which might occur with your furnace too. 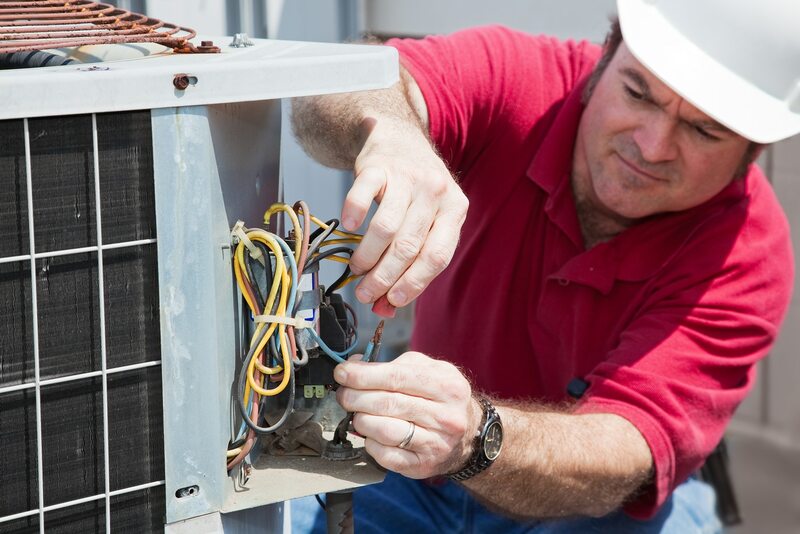 Therefore, it is essential that you should hire a furnace repair company too. We, at Aztec Mechanical, can be a good choice for you. We offer you experienced, well-trained mechanical professionals who are equipped to work on every make and model. We understand how difficult it is to survive in the cold so we promise you a rapid response during any such emergency. We are available for 24 hours. So, if you are looking for a furnace repairing service in areas like Albuquerque, New Mexico, NM, Rio Rancho, or Santa Fe, you should resort to us without any hesitation. Here, we have put together a few things that you need to keep in mind while hiring a company for repairing your furnaces. Take a look. You should not stick to just one company while you are hiring a furnace repair service. Make sure that you consider a few more options. Research about these and then make a choice. You should always confirm about the quality of service you will be getting from these companies. Therefore, you need to make sure that you read the reviews and online ratings before taking the decision. Before committing to a particular company, you should make sure that you take the quotes in advance and then compare them to be sure about your decision. So, without any delay, quickly get in touch with us soon.